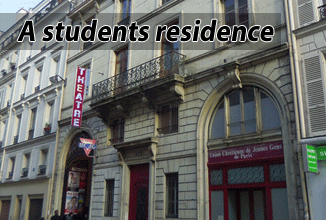 The YMCA of Paris is a residence for young men offering 46 beds. 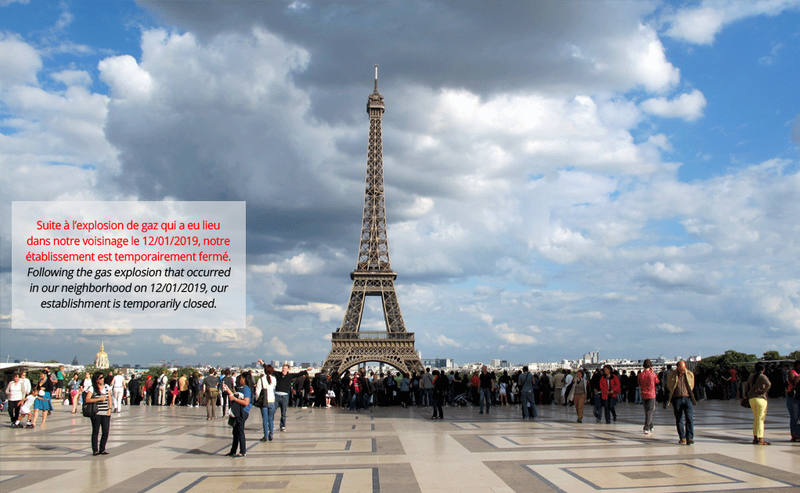 During the summer it is open to everyone. 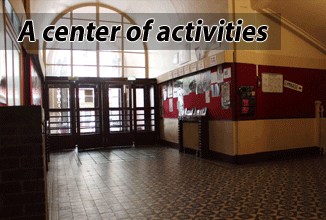 UCJG (YMCA) offers various spaces to rent. Fill our application form, at the Academic Year page. You need to gather the necessary documents to your application. You can find the list of documents at the Academic Year page. Step 3 concerns the registration fee, related to your application in our residence. To pay this fee with Paypal, you can go to the Registration fee page.